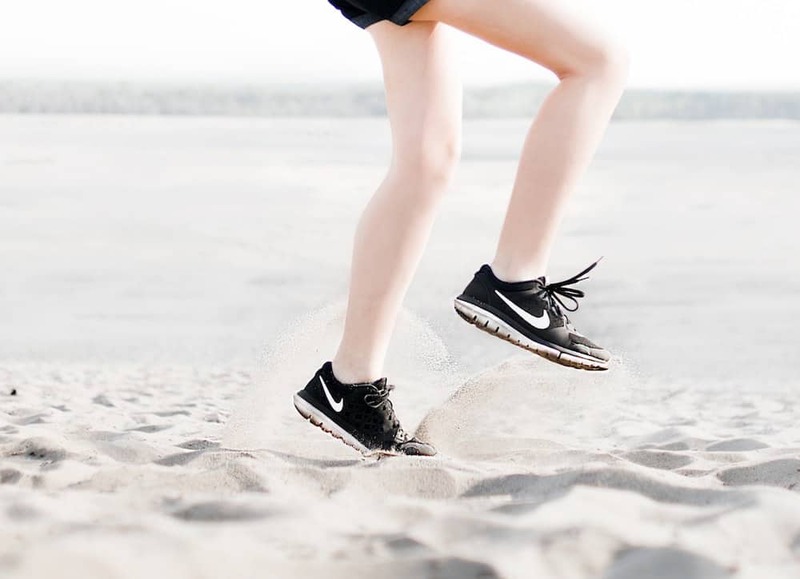 “Knee pain almost exclusively only affects active kids,” says sports podiatrist and founder of A Step Ahead Foot + Ankle Care Dr Brenden Brown. “In the majority of cases the knee pain will be related to a specific period of activity. Dr Brenden says knee pain in children is predominantly caused by Osgood-Schlatter disease. 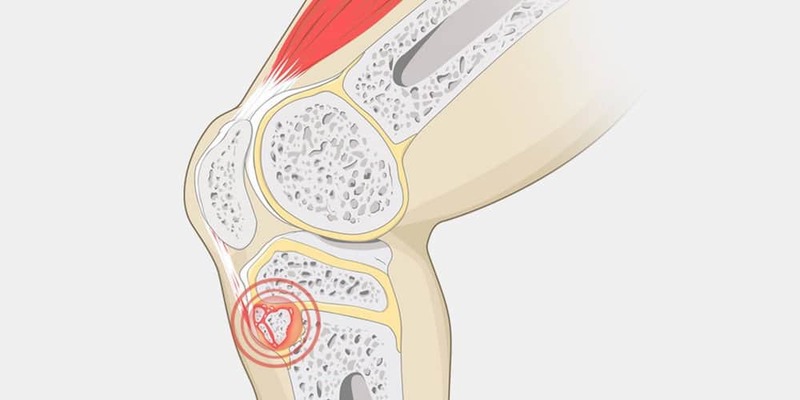 Osgood-Schlatter disease is characterised by a painful lump just below the kneecap. “The most common treatment approach by practitioners is stretching or advising the child to stop playing sport. “I disagree,” says Dr Brenden. “Telling kids to stop playing sport is not a treatment modality. It’s simply avoiding the cause of the pain. Once they start activity again, BOOM the pain re-appears! Dr Brenden adds, “There are far too many viable treatment options available which can address the underlying issue of knee pain and keep children active. —Warm up properly. Before you “warm up” with a jog, try walking at a moderate to brisk pace 4 times around the football field (8 times around a netball court). Start slow, increase as you progress—NEVER run! —Ensuring you’re wearing the right footwear can help protect the knees. Wear good, supportive, sports-specific shoes (not the trendiest runners you can find!). “Choosing appropriate footwear that’s specific to the sport being played would likely reduce the amount of foot-related injuries we see by at least 25%,” says Dr Brenden. —Work on improving the leg muscle strength and flexibility. Isometric strength exercises are readily accessible and can be performed anywhere—even when in pain! Warming up for sports…why bother? What’s causing your child’s heel pain?